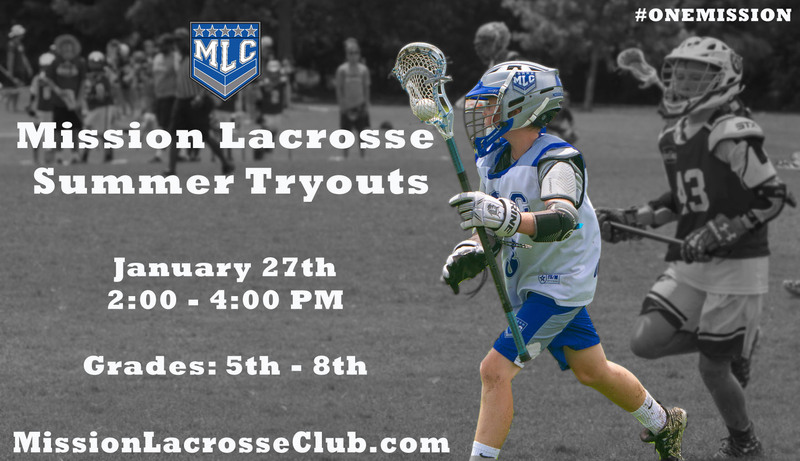 Who is eligible to play on the MLC Select Teams? How many players are you taking? We are looking to make 2-3 travel teams (40 - 60 players). Player selection will be selected based on abilities within their grade level. When is the Summer Season? Practices usually start in mid-May and tournaments will be completed by end of June. Is there a cost to tryout for MLC? No cost to try out but we do ask that you register online ahead of time. What if I can't make the tryout? What will players be evaluated on? Players will be evaluated on their skills, lacrosse IQ and ability to learn quickly. Players will be evaluated against members of their grade levels. What will happen after the tryout? In the week following the tryouts, invitations will be sent out to players. Once an invite is sent out, players have limited time to accept an invitation.